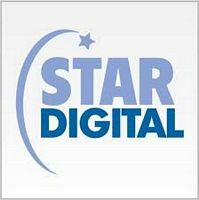 Digital Star Screen Replacements. View our range of Digital Star LCD screen replacements and repairs services from Laptop LCD Screens in Sydney. Australia-wide delivery, 36 months warranty on all Digital Star LCD screens.